UNITED NATIONS, February 9. /TASS/. The Russian Permanent Mission to the United Nations is under strong pressure from the US authorities, Russian Permanent Representative Vasily Nebenzya told Russian media on the occasion of Diplomats’ Day. "I believe the pressure on our mission is obvious. Of course, it is stronger than the pressure on other missions for objective and subjective reasons", he noted. 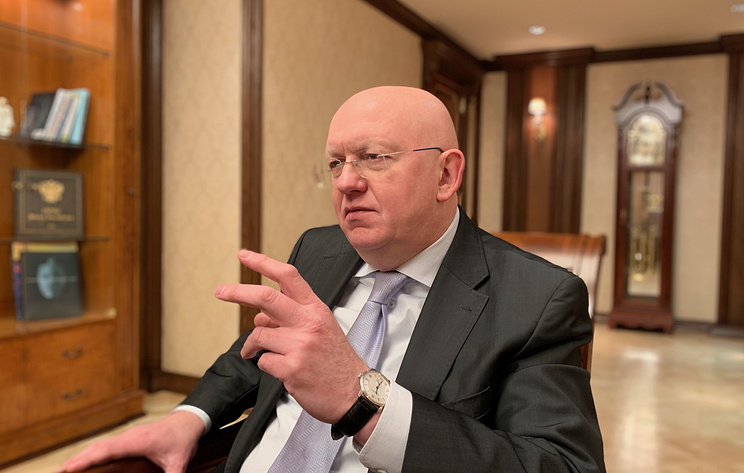 Nebenzya pointed in particular to a more complicated procedure for getting a US driver’s license, visa issues and diplomats’ expulsion. "All that concerns us more, because we have a large mission. There is a considerable number of administrative and technical staff to maintain its activities", he stressed. The Russian envoy recalled that, after Washington’s unfriendly steps, Moscow decided to equalize the number of diplomatic staff in Russia and the US, including in that number those diplomats working at the UN. "That was a noble gesture on our part. Otherwise, the Americans would have had to recall a substantial number of employees from its embassy to achieve parity", he added.